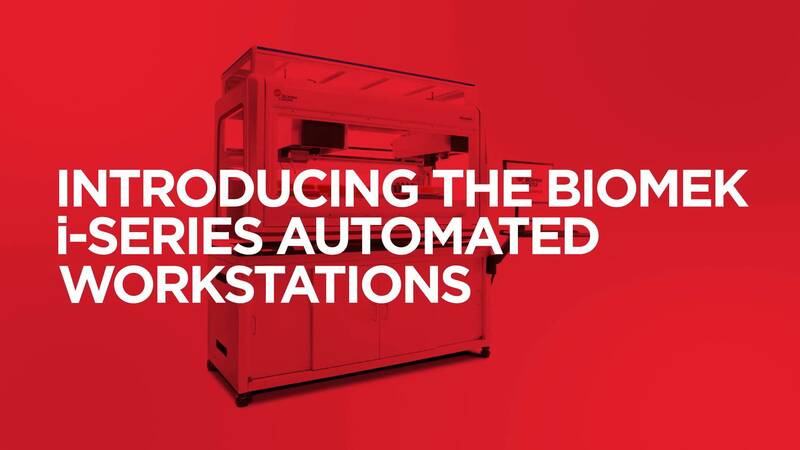 Automate flow cytometry assays through flexible solutions for high throughput screening using the Biomek i5 automated liquid handling workstation integrated with the CytoFLEX S flow cytometer. 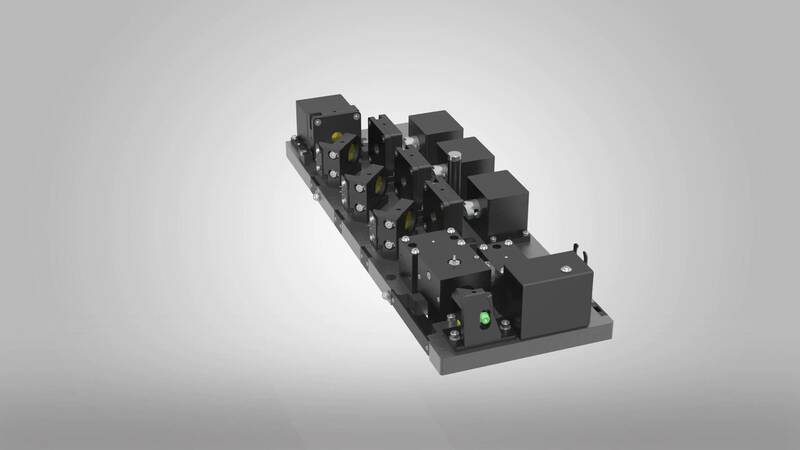 See how easy it is to use the advanced features of Kaluza Analysis to analyze CytoFLEX data. Version 2.0 includes new features to identify the source instrument and scale the data appropriately. 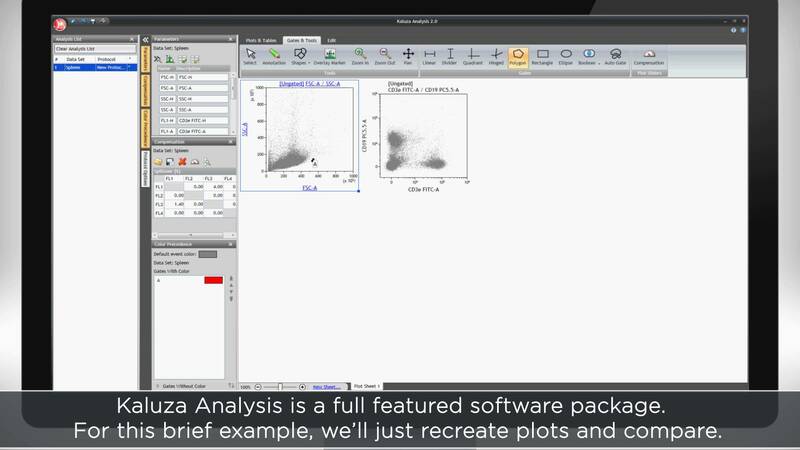 The video demonstrates opening and scaling files, including comparing plots and statistics between Kaluza and the CytExpert environment.